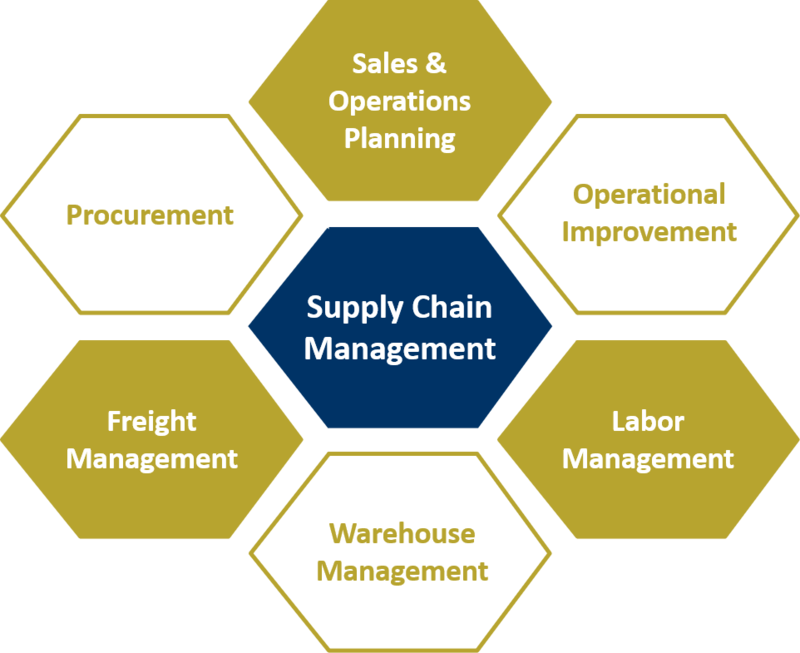 Supply Chain Management comprehends different practices related to the different links of the value chain. 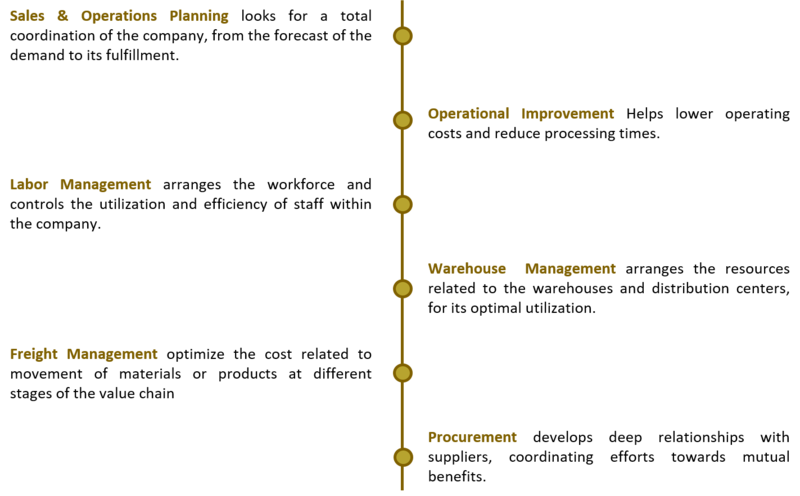 · Supply Chain Management allows coordination among the stages of a value chain, to avoid unnecessary use of resources. · Improves assertiveness in forecasting and coordination between departments, reduces operating costs, and increases the services levels provided to the customer. · Allows the company to be more competitive and have a greater capacity of reaction thorough the proper use of the company’s resources, in transport and warehouse. Allows to cope with changes in demand through the development of supplier relationships.